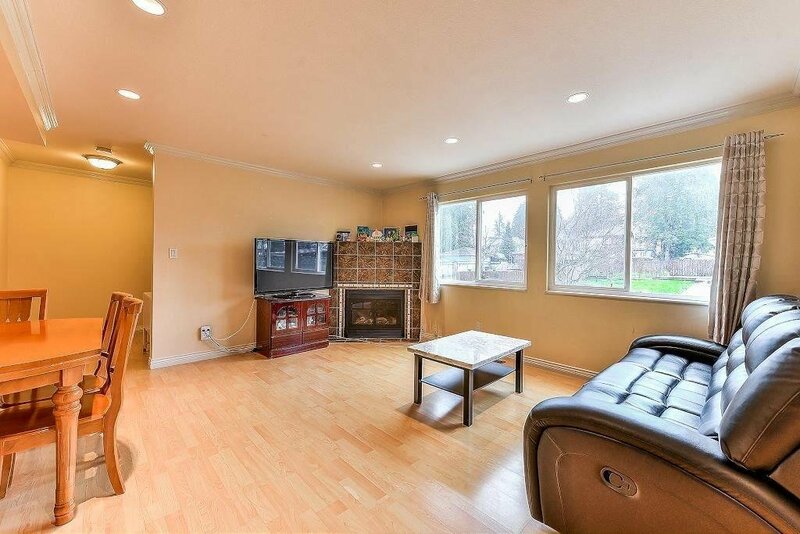 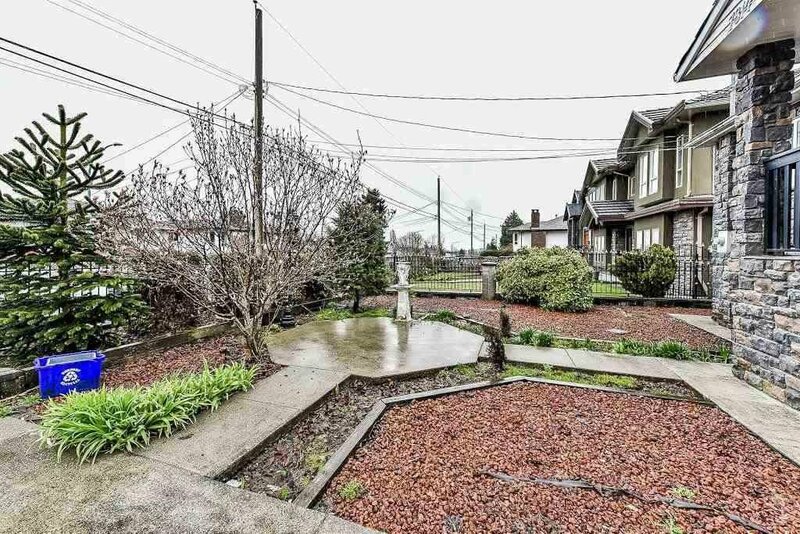 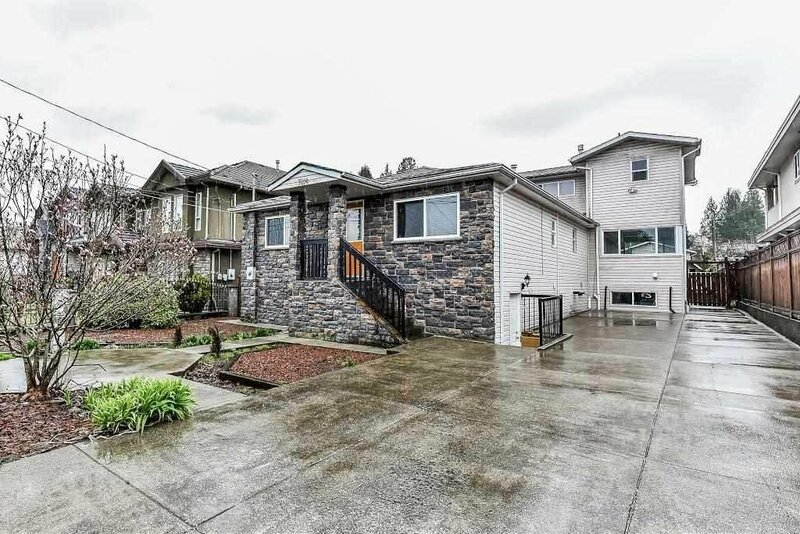 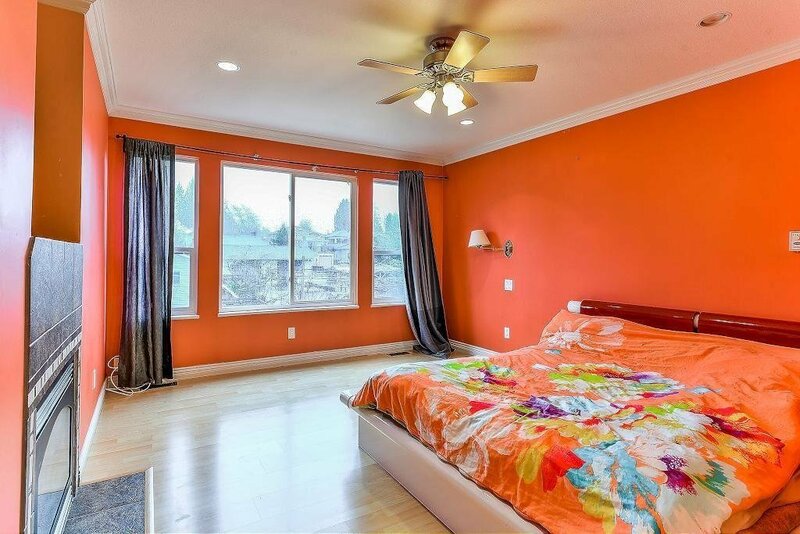 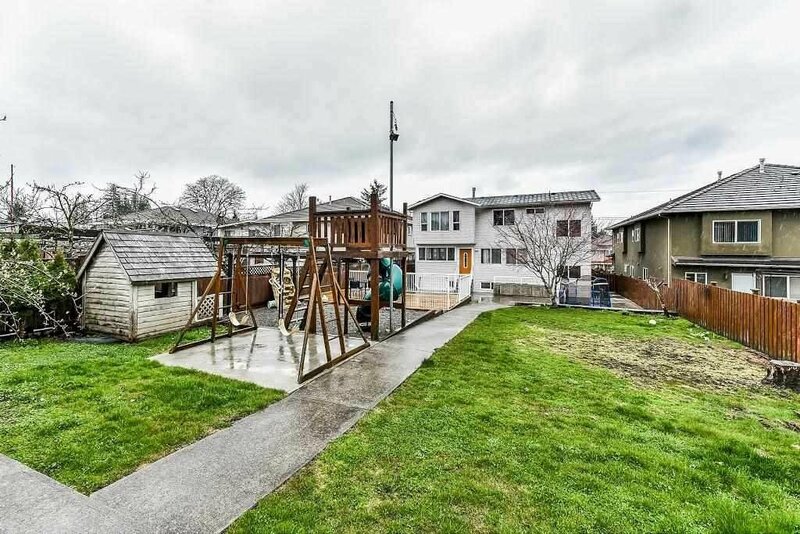 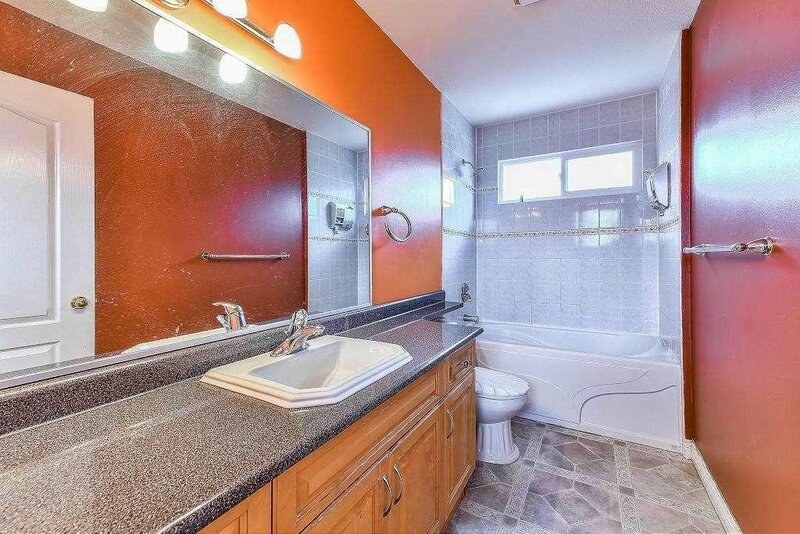 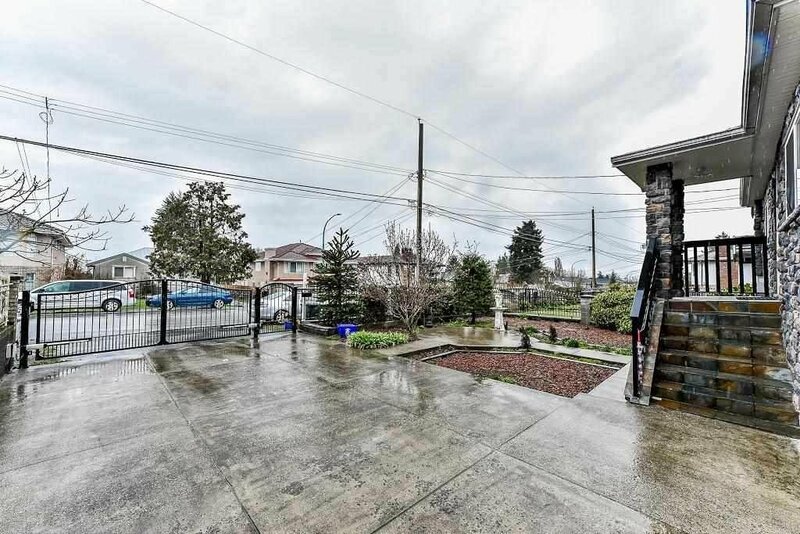 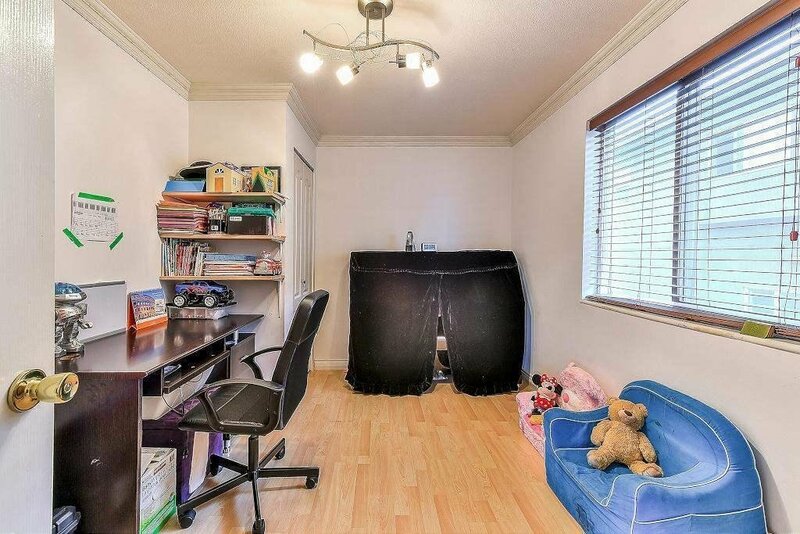 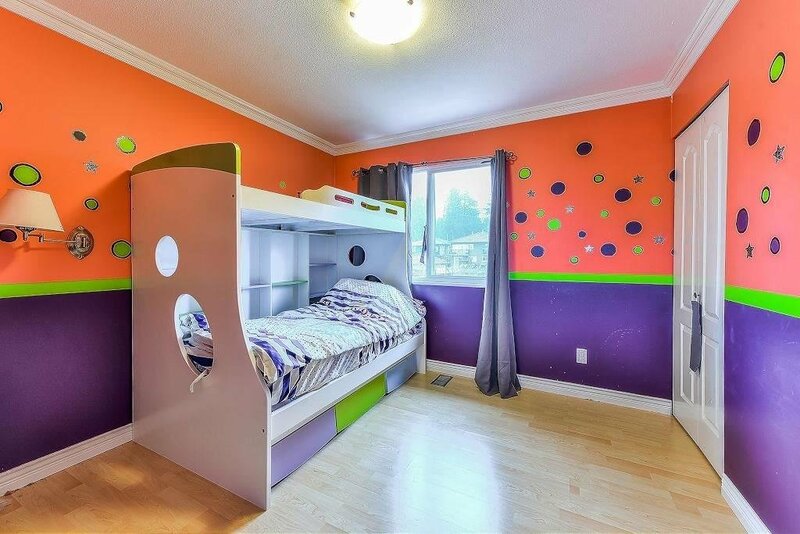 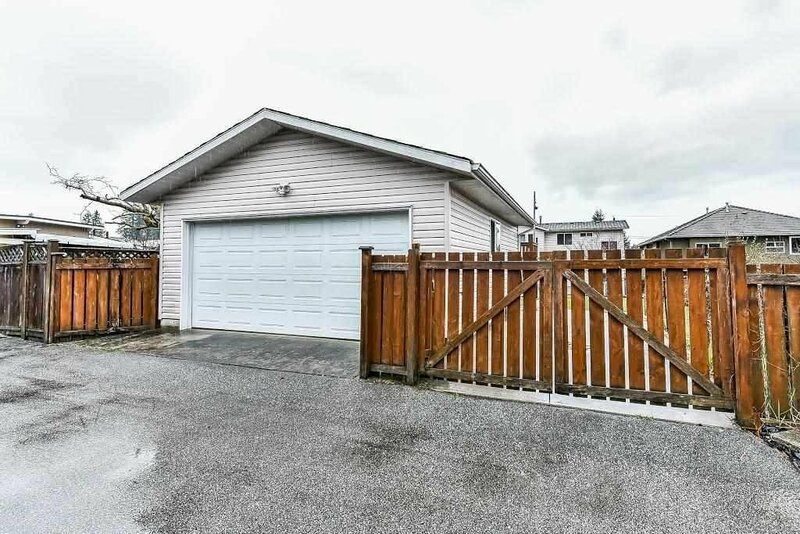 7814 Elwell Street, Burnaby - 8 beds, 5 baths - For Sale | Ray (Reza) Kodabash - Team 3000 Realty Ltd.
Large House 4,113 sq ft with Extension and Completely Remodelled in 2005 including wiring & plumbing on a huge lot 10,350 sq ft situated in a quiet neighbourhood - Burnaby Lake area. 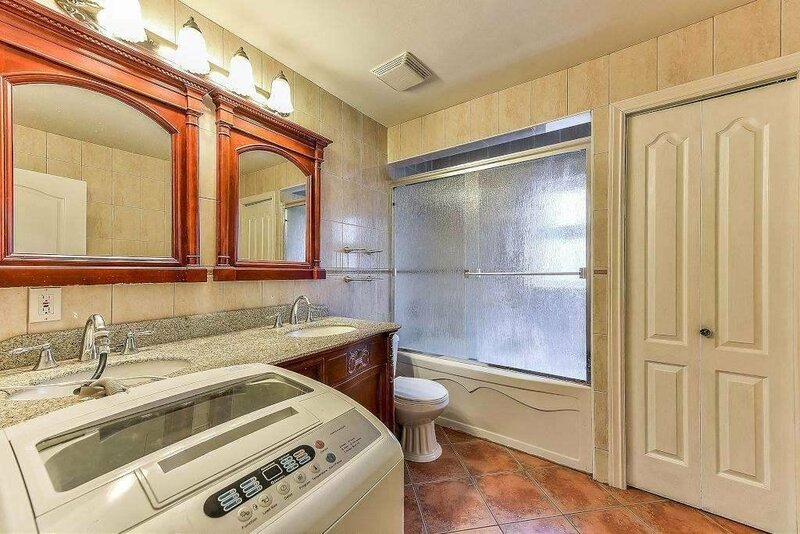 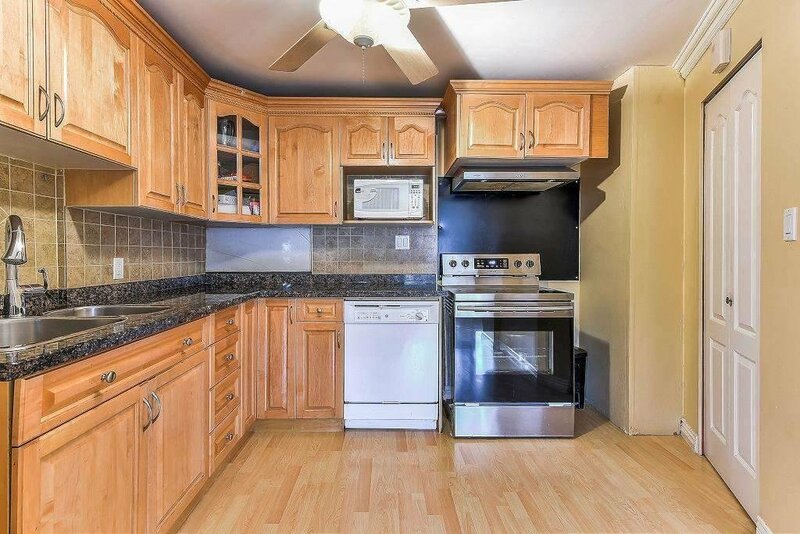 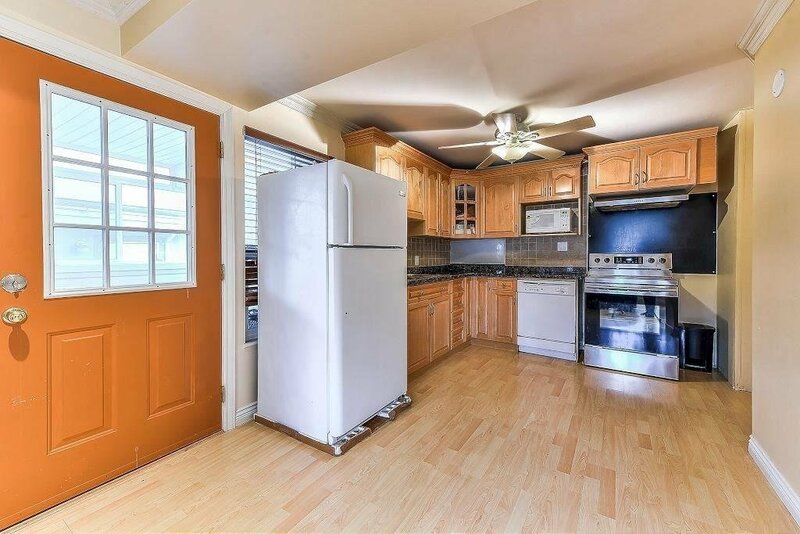 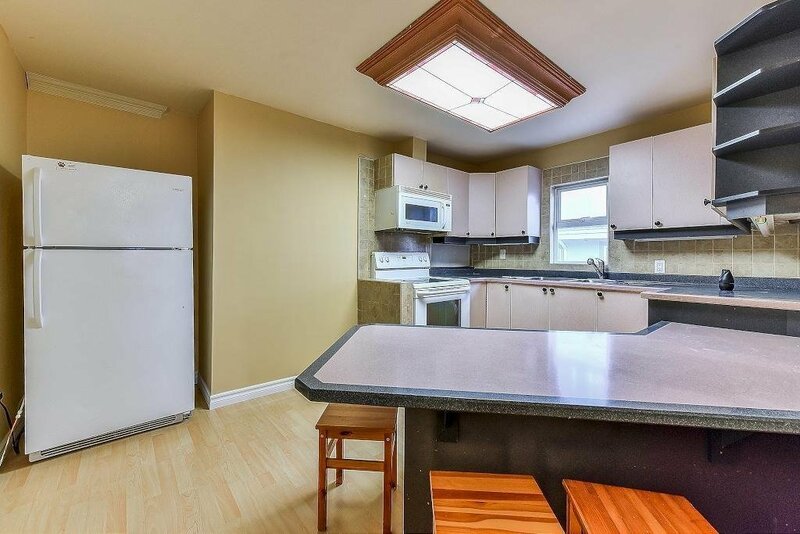 8 bdrms & 5 bathrms with 3 kitchens and 3 laundry settings. 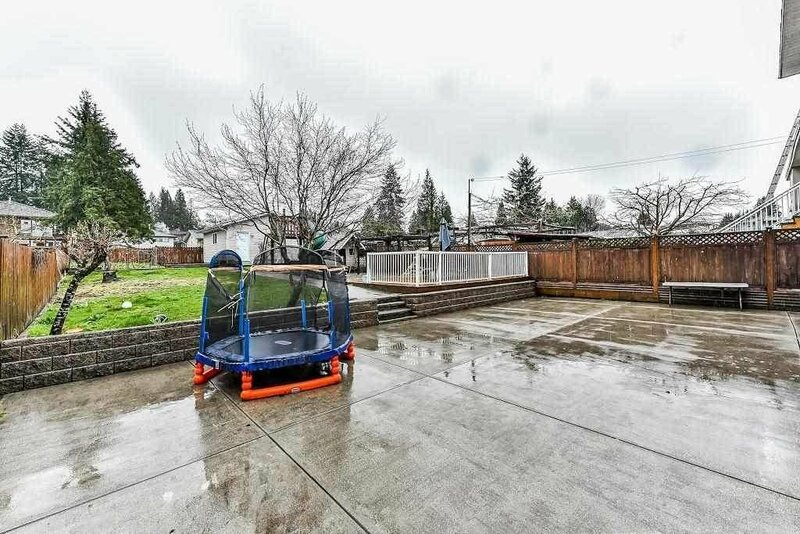 Ample parking w/double garage plus 6 or 7 cars or RV at open area. 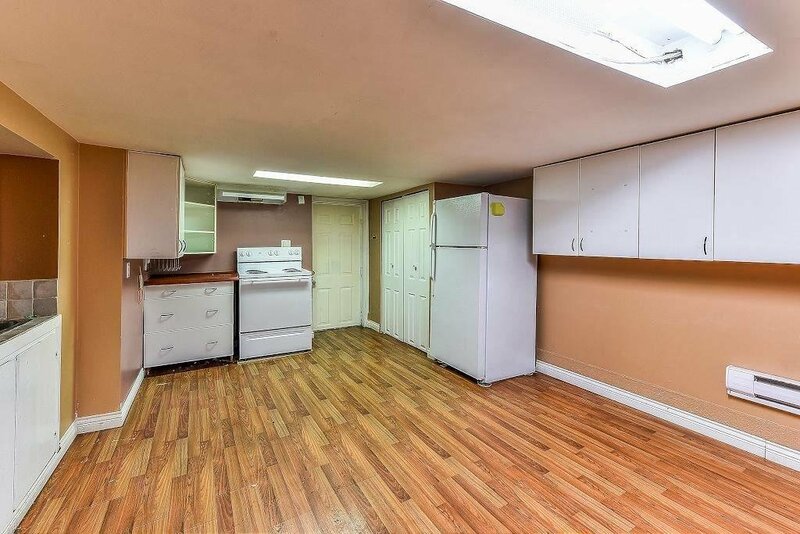 2 high efficiency furnaces (2005) & 2 electrical panels (1-100 amps & 1-200 amps). 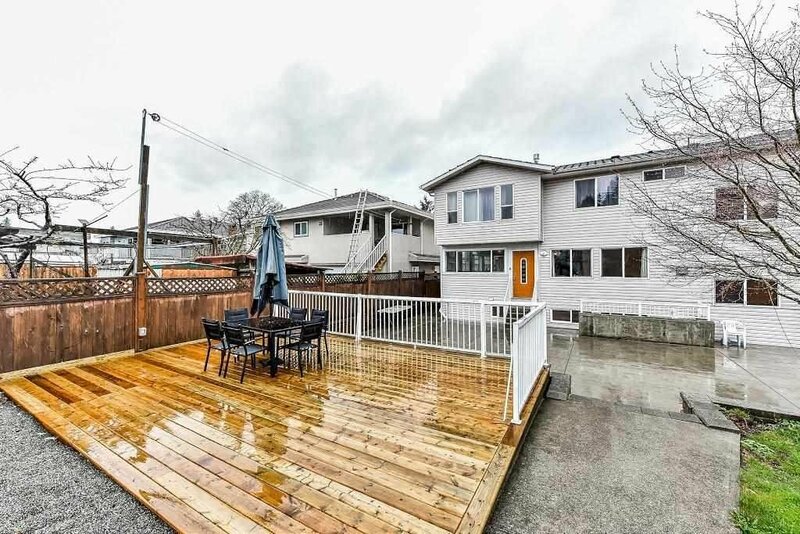 All double glazed windows, easy care vinyl siding, large concrete patio - perfect for summer bbq's & outdoor fun. 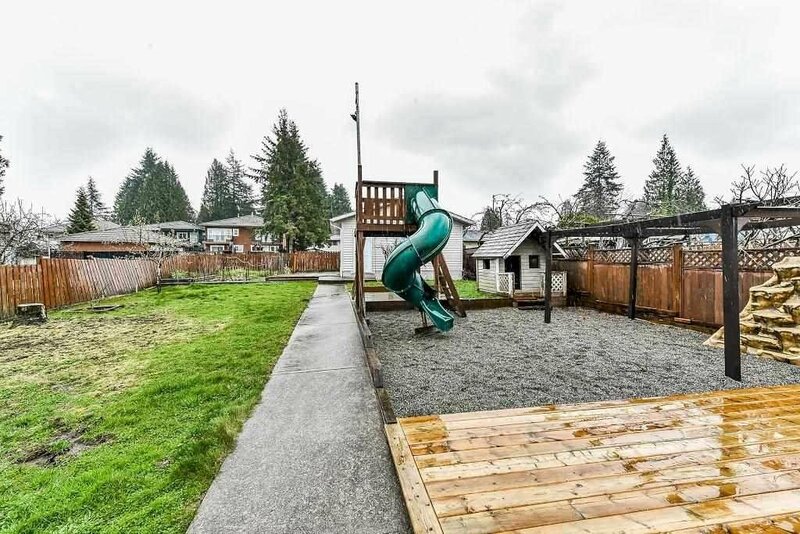 Extra large yard w/specially designed play area for small kids including slide & large sandbox. 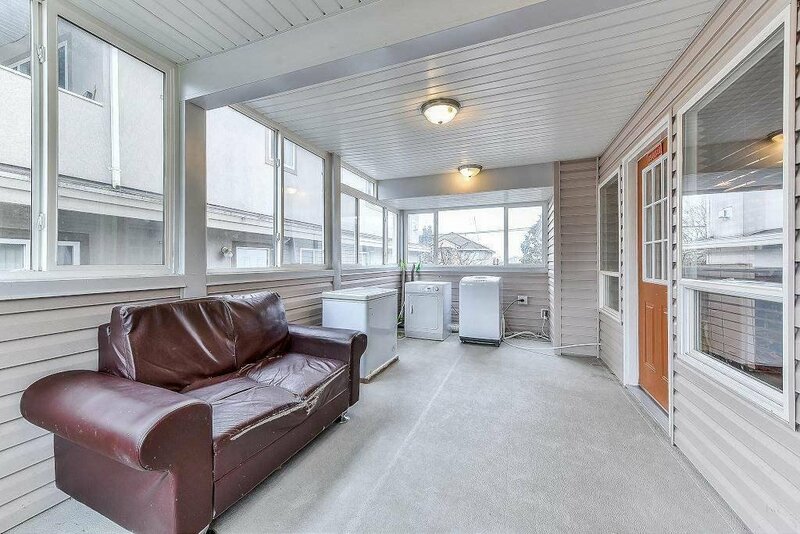 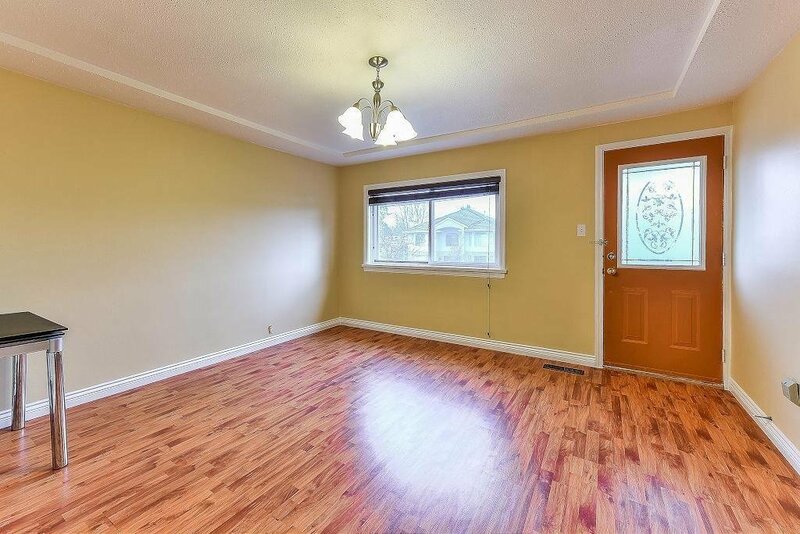 Short walk to Lakeview Elementary, easy access to #1 Hwy, mins to lakes, parks & recreation, Metrotown & much more.